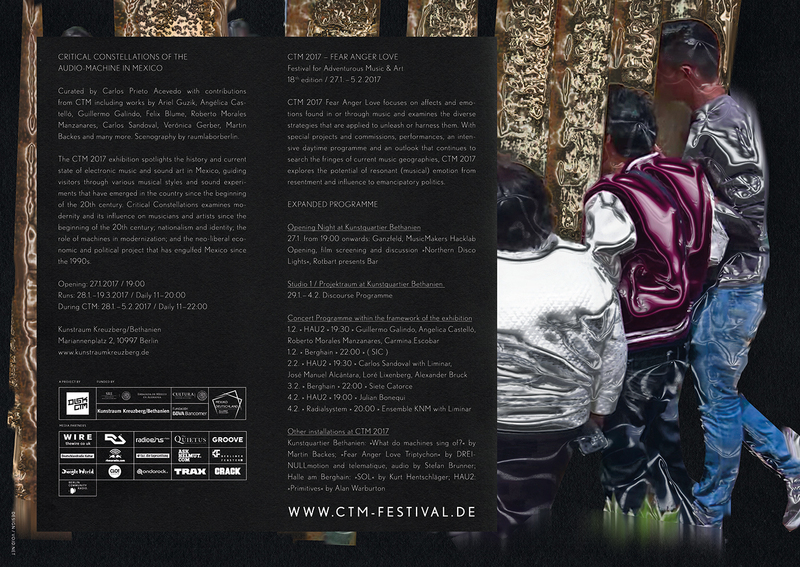 A major aim of the CTM Festival since its inception has been to make space for radical forms of musical expression and dissonant emotions. 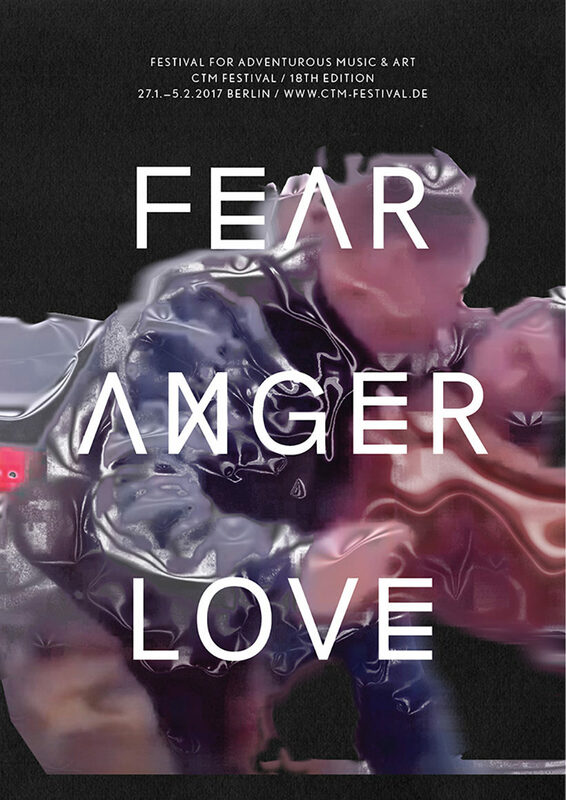 Under the title FEAR ANGER LOVE, CTM 2017 will focus explicitly on such emotions found in or through music and will examine the diverse strategies that are applied to unleash or harness them. 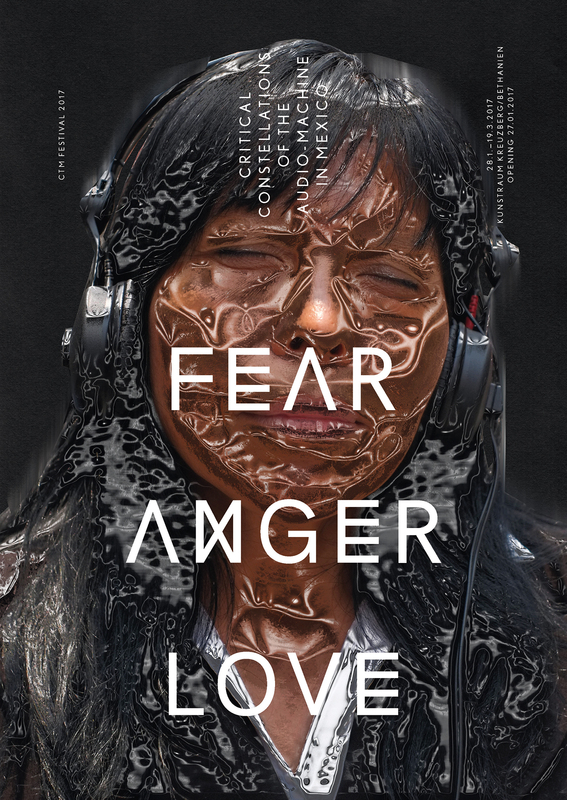 My work will be shown at Kunstraum Kreuzberg / Bethanien as part of „Critical Constellations of the Audio-Machine in Mexico“.